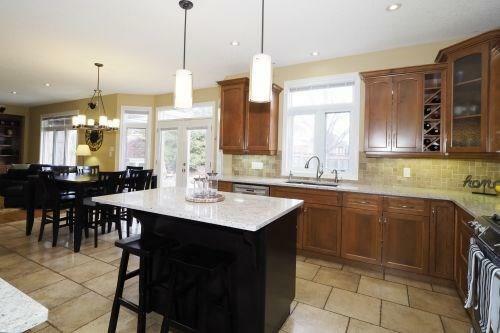 Description OPEN HOUSE SATURDAY APRIL 13TH 2-4PM. 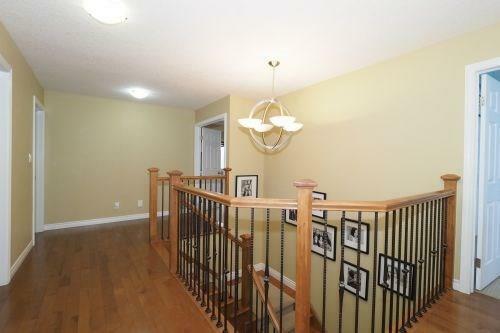 Beautiful Executive Home on a Quiet sought after Location in Eastbridge! 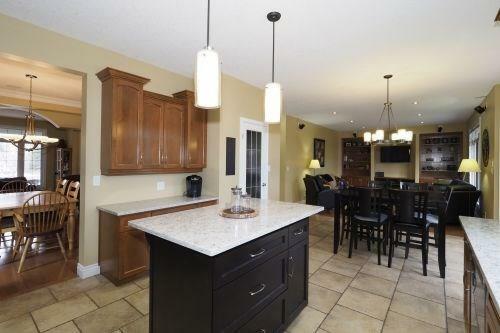 Amazing family friendly backyard oasis featuring inground pool by Paul Mitchell, gas firepit, multi level decking, Pergola with awning, additional patio, numerous trees planted create umbrella like effect, professionally landscaped front and back by Earthscape. 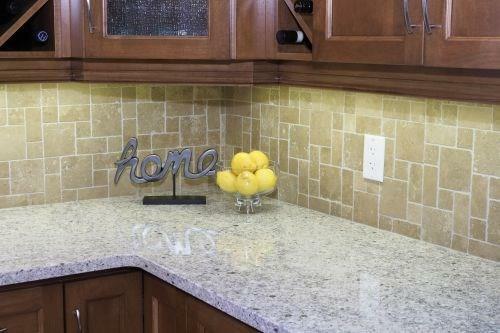 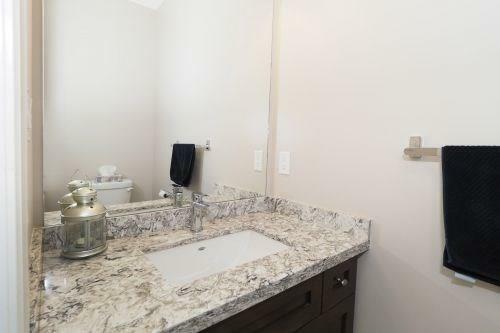 Main floor features hardwood and ceramic floors, spacious kitchen with abundances of cabinets, walk-in pantry, upgraded counters and island, faucet and sink, main floor office has custom cabinetry. 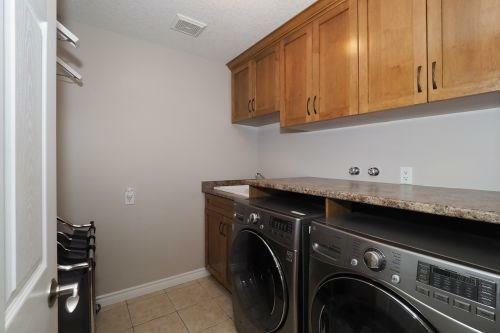 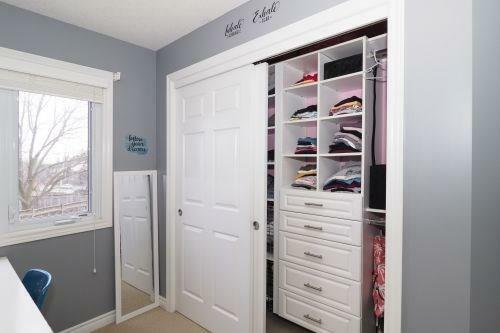 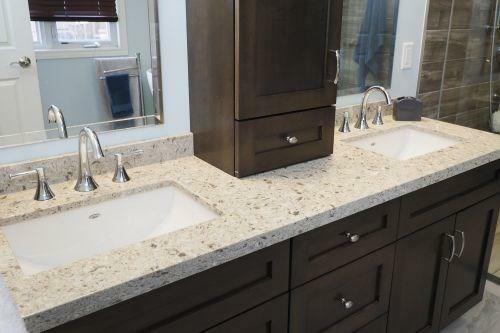 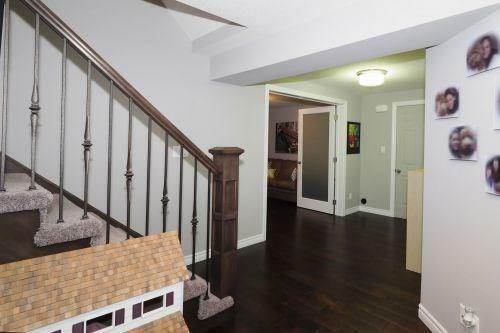 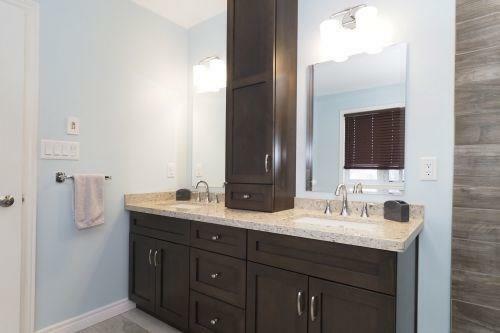 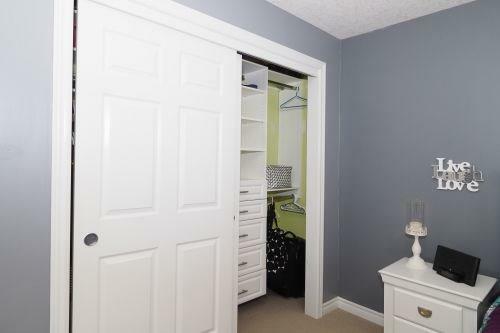 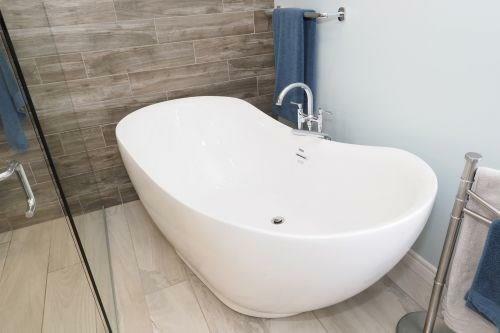 Upper level features 4 bedrooms, 3 bathrooms, hardwood in hallway, laundry room, large Master has gorgeous ensuite, 2 bedrooms share Jack and Jill bathroom, all bedrooms have custom closet organizers. 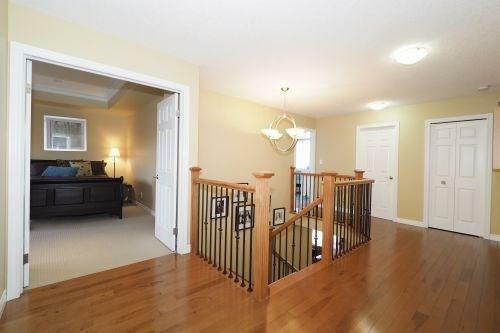 Lower level features huge rec room, gas fireplace, wet bar and custom cabinets, 3 pc bath, media room or den. 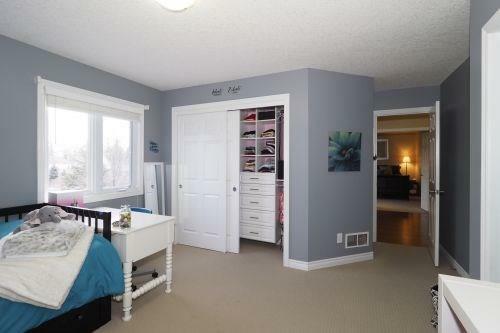 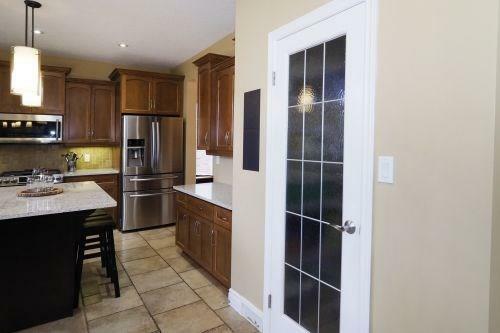 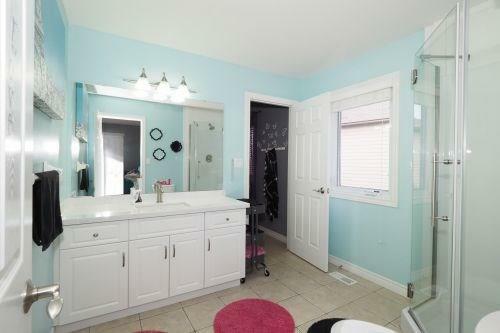 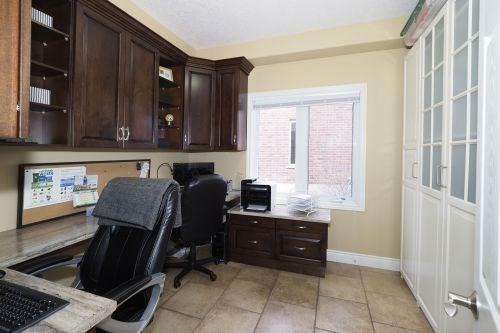 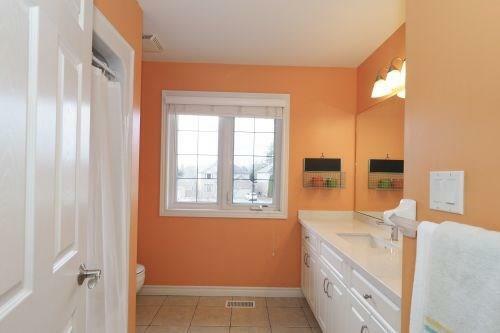 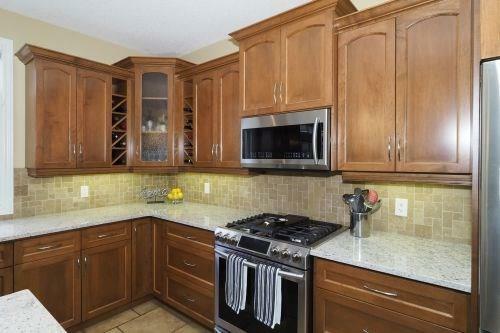 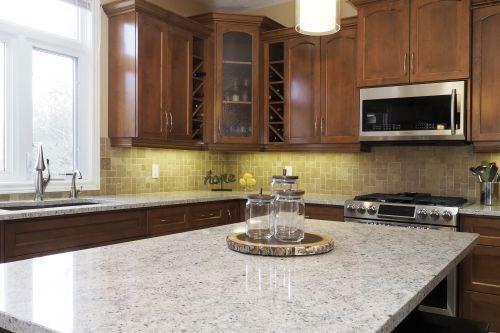 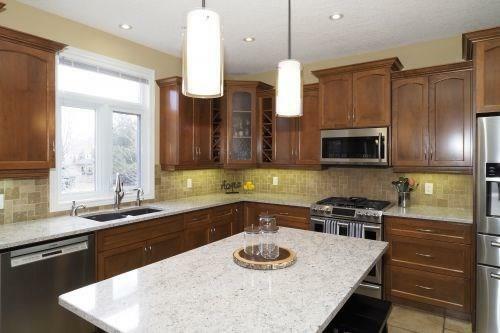 Close to Rim Park, Walking trails, Grey Silo Golf Course, Schools.